be sure to write down every good thing that they tell you. you've got to stop it. 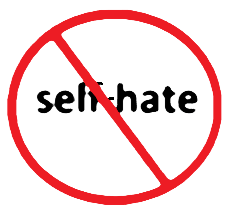 No good can come from self-hate.